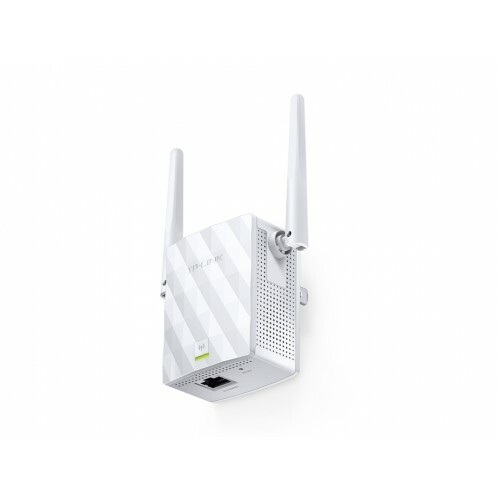 Boosts your existing Wi-Fi coverage to deliver fast and reliable wired and wireless connectivity. 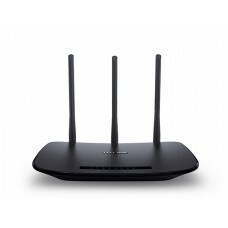 External antennas for faster and more reliable Wi-Fi. 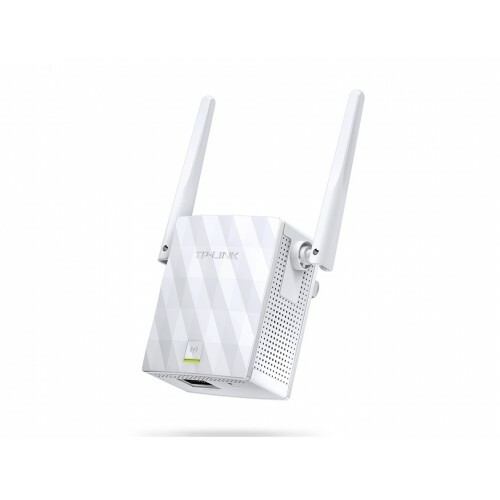 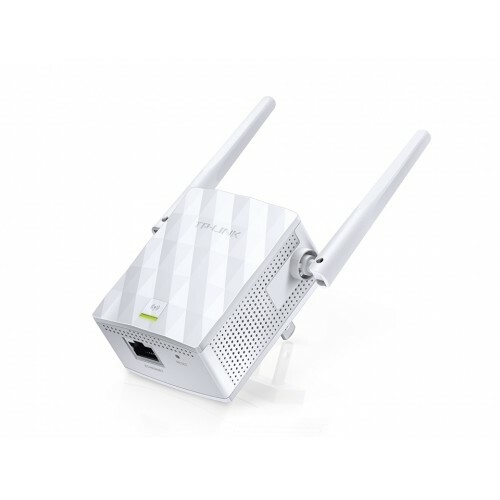 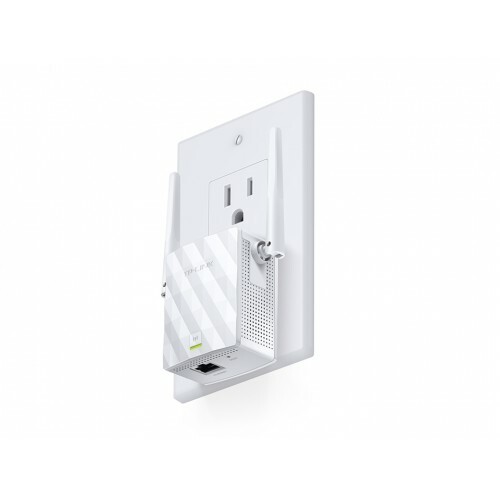 Supports AP mode which creates a new Wi-Fi Access point. 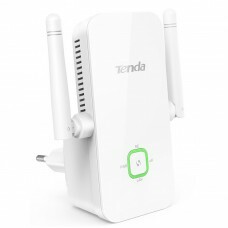 Easily expand wireless coverage at a push of the Range Extender button. 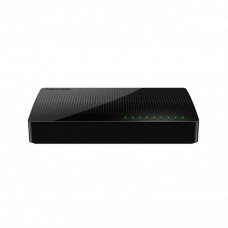 Set the Power Schedule for the range extender for power-saving. 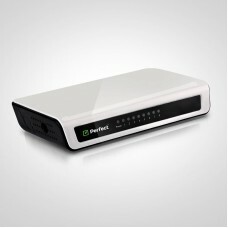 Tether App allows easy access and management with your mobile devices remotely.Works with Any Wi-Fi Router.